Perle UltraPort SI is the ideal solution for applications where multiple serial interface types and a fixed number of local serial ports are required. With 1 to 16 software selectable RS232/422/485 serial ports and industry-leading 25Kv ESD protection, the Perle UltraPort SI range offers flexibility, high performance, excellent throughput and reliable solutions that completely outperform the competition. 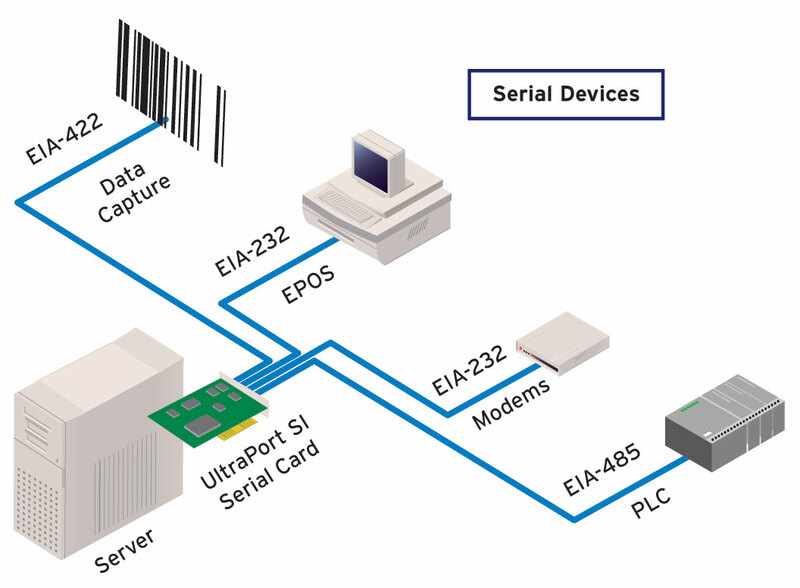 The Perle UltraPort SI PCI serial cards are the most advanced low profile serial card solutions on the market today for your serial communications board, providing a complete range of solutions for retail point of sale, data acquisition, industrial automation, advanced kiosk design and much more. The Perle UltraPort SI’s software selectable interfaces provide the ability to make dynamic configuration changes between RS232, RS422 and RS485 communications without having to take down the server. 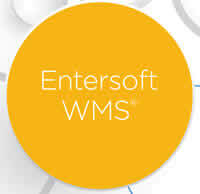 This ensures maximum availability for mission-critical operations. Each serial port can be configured individually to any interface type. A wide variety of DB9, DB25, and RJ45 cables and connector boxes support the most popular pin-outs from Specialix International, Chase Research and Digi International. As you upgrade servers and cards to the latest PCI standard, only Perle can ensure you don’t spend valuable budget allocations on re-cabling costs. Perle UltraPort Serial Cards are backed by the best service and support in the industry, including Perle’s unique lifetime warranty. Since 1976 Perle has been providing its customers with networking products that have the highest levels of performance, flexibility and quality.